Premium spirits company William Grant & Sons, Inc. has appointed Andrew Nash as the Scotch category director. Nash’s responsibilities will include the management of the company’s Glenfiddich and The Balvenie brands, while also continuing to develop the company’s signature Grant’s Family Reserve and Clan MacGregor brands. California’s Sbragia Family Vineyards has hired Steve Cousins as the winery’s general manager. Cousins will be responsible for managing the winery’s day-to-day operations, including developing and implementing its marketing and strategic plans. Federal regulators approved the controversial expansion of the Russian River Valley AVA southward to Cotati, adding more than 14,000 acres to the notable viticultural area. The expansion was opposed by the Russian River Valley Winegrowers, as the regional trade group believes Cotati’s dissimilar weather and later harvest dates make it too different to be included within the RRV boundaries. Celebrated Australian wine producer Penfolds has released its luxury cuvée Bin 620—a Cabernet-Shiraz blend from Coonawarra—for the first time since 1966. The release price has been set to $1,018 per bottle. Thursday, November 11, marked Beaujolais Nouveau’s 60th year of production. 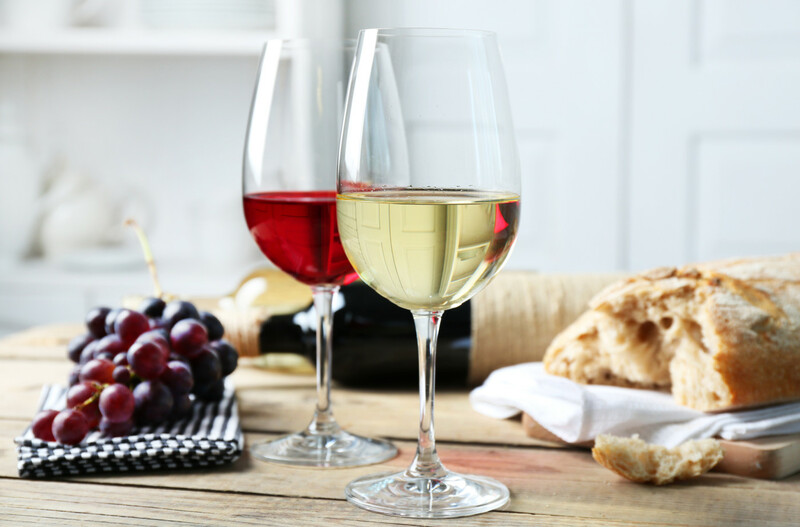 Every year, the festive wine is released on the third Thursday of November and is enjoyed for its easy-going, fruit-forward nature. Click here for our reviews of the current releases.